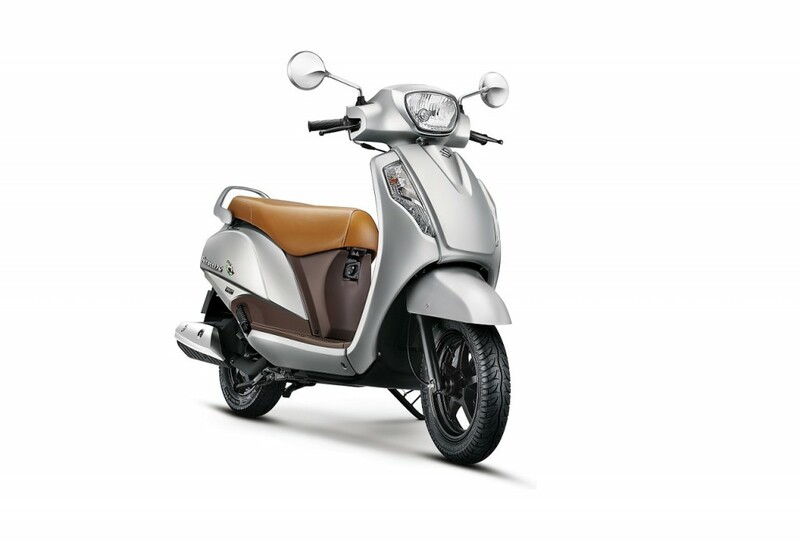 The Access 125 has been a regular feature in the top ten monthly selling charts for scooters in the domestic market. Riding on the wave of momentum after posting 54 percent YoY sales growth with best-ever figures of 4,08,334 units in a single fiscal in FY2018, the Access is enduring a good run of form in FY2019 as well. In October 2018, the Japanese manufacturer registered a total of 45,090 units and when compared to the corresponding month last year, only 38,300 units were sold. This was at a YoY volume surge of 18 percent. Along with the more premium Burgman Street 125 that has several potent rivals, the Access has managed to maintain consistent growth for Suzuki. Last month saw Suzuki recording cumulative sales of 61,766 units at 34.2 percent growth. Part of the Access’ recent sales increase could be down to the recent updates. In June 2018, Suzuki introduced Combined Braking System (CBS) on Access 125 and it helps to maintain a good balance between front and rear brake forces while reducing braking distances in certain conditions. The Suzuki Access special edition is available in Metallic Sonic Silver colour and it features leather seat cover, chrome finish on rear view mirrors, brown floor board finish, sporty black alloy wheels and presence of special edition logo. 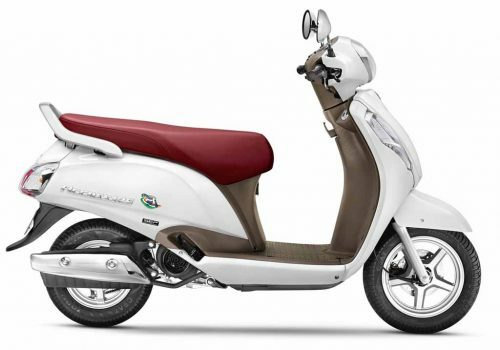 The scooter rivalling Honda Activa 125 has subtle chrome finish, 3D emblem logo and edgy contours while front disc brake and alloy wheels can be bought optionally as well. The highlight equipment include Suzuki Easy Start System, multi-function digital instrument cluster, front pocket and optional DC socket. It is sold in six colour choices such as Pearl Suzuki Deep Blue No.2, Candy Sonoma Red, Glass Sparkle Black, Pearl Mirage White, Metallic Matt Fibroin Gray and Metallic Sonic Silver. The Suzuki Access 125 derives power from a 124 cc single-cylinder four-stroke air-cooled engine which is good enough to produce 8.7 PS of power at 7,000 rpm and 10.2 Nm of torque at 5,000 rpm. The powertrain is mated to a CVT transmission. The top-selling scooter is suspended on telescopic front forks and swing arm unit at the rear.